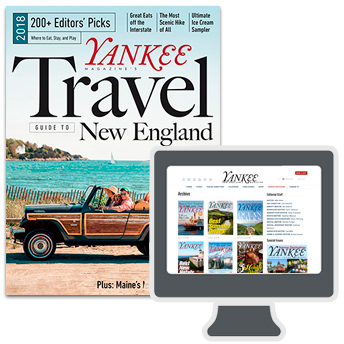 Try Yankee Magazine and SAVE BIG! Get 1 year for only $19.97* – that's 44% OFF the cover price! Continuous Service Satisfaction Guarantee: If I wish to continue receiving Yankee Magazine after the introductory period, I may continue at the guaranteed lowest available regular renewal rate. I may cancel at any time, and receive a complete refund on the unserved balance of my subscription. My satisfaction is always 100% guaranteed.